Let our AI-solution automatically detect and analyse your promotion campaigns. After the demo you can start a trial to test the service. 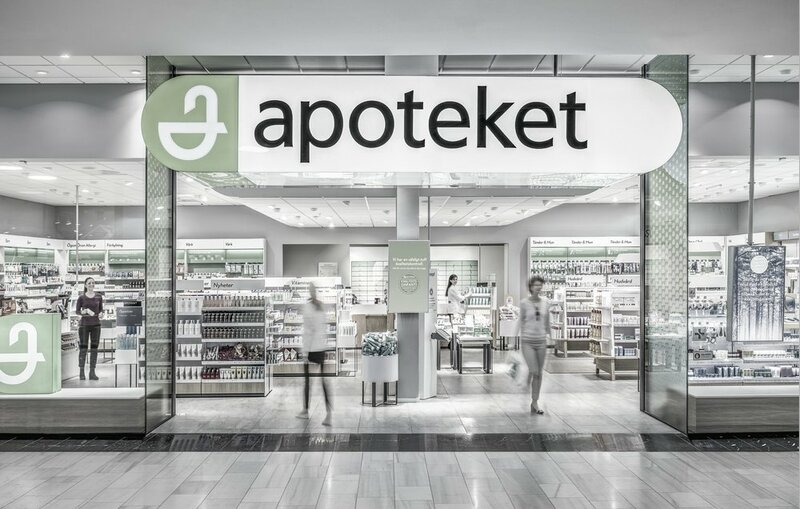 Apoteket ➞ Largest pharmacy chain in Sweden, owned by the Swedish government. Nationwide coverage and a large range of OTC, beauty, and also Rx items. 400 stores, 3000 employees, $2.1Bn turn over in 2017. 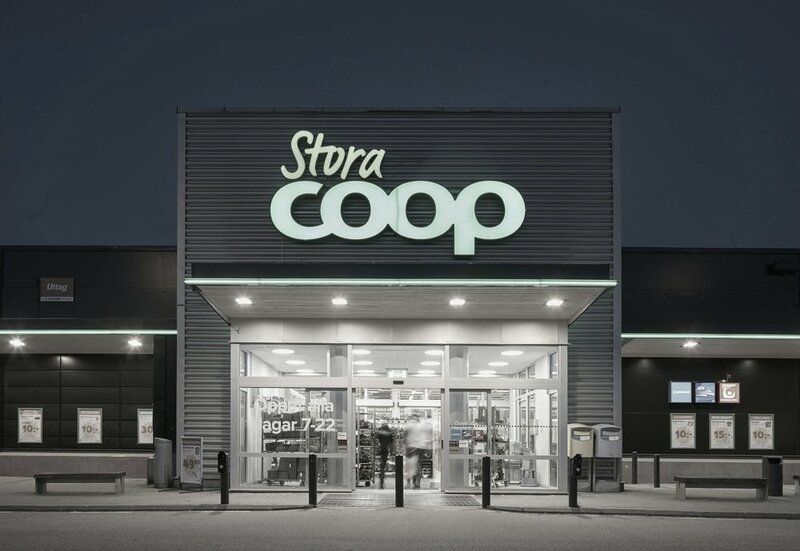 Coop ➞ Holds 20% market share of the Swedish grocery retail market, cooperative with strong sustainability agenda. Stores range from small formats in city locations, rural supermarkets and nationwide coverage of hypermarkets. 650 stores, owned by 3.5 million members, $3.5Bn turn over 2017. Kjell & Company ➞ Fast growing retailer with small outlets in convenient locations selling a wide range of home electronics and accessories. 104 stores, 1000 employees and $160M in turnover 2018. Our solution uses AI to turn your existing retail data into actionable campaign insights. Did you know that over 40% of all retail promotions are unprofitable? Retail DecisionCloud helps you to identify what campaigns are underperforming and what to do about them.